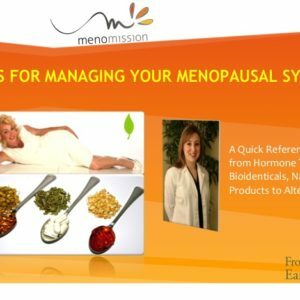 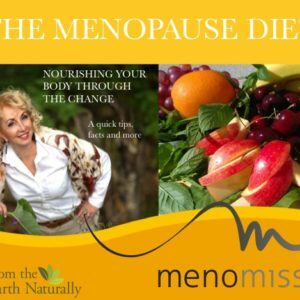 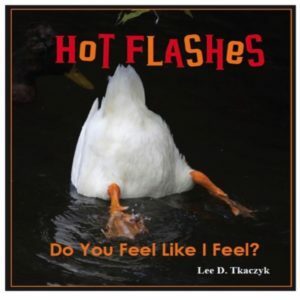 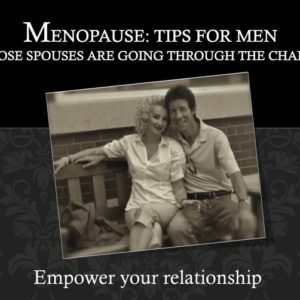 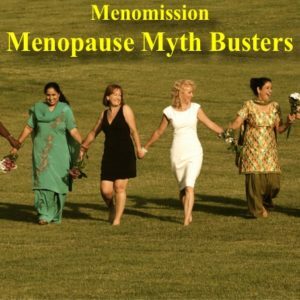 This quick and easy to read booklet provides basic and important information about the three phases of menopause from perimenopause, full menopause to post menopause. 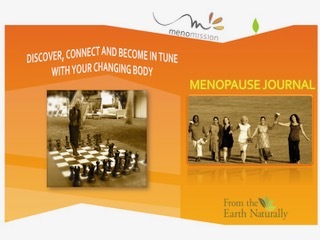 In addition, it offers some helpful insights about the physical and emotional changes that come along with it. 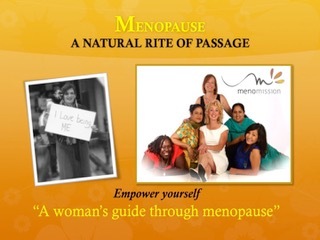 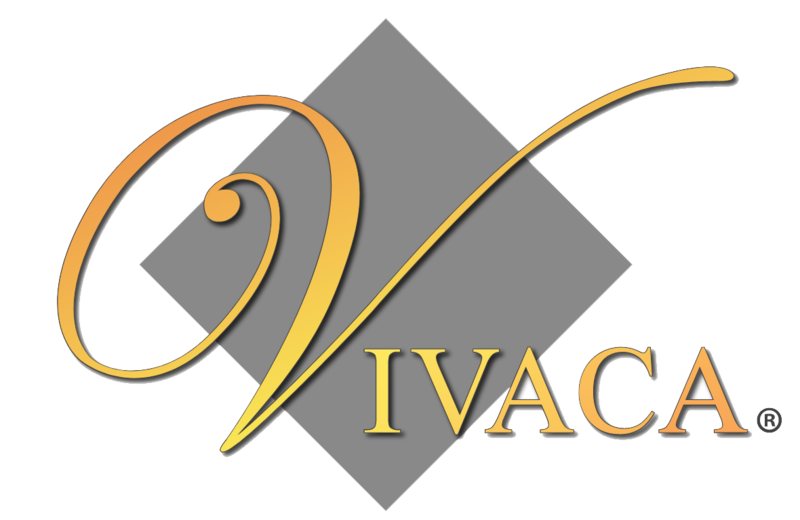 SKU: VMBK02 Category: Books Tags: 3 phases of menopause, Educational, Emotional changes, Facts about menopause, Menopause symptoms, Phyical changes, societal expectations.